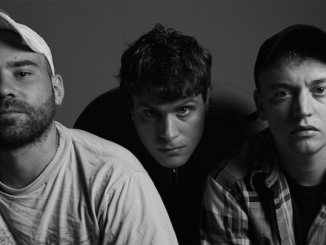 DMA’S have announced that they will be returning to the UK for a headline tour in April. Tickets go on sale at 10 am on Friday 25 January at www.dmasdmas.com. The band recently completed a sold-out UK headline tour in December. DMA’S have been embraced by the UK audience, seeing their live shows consistently sell out and their performances going from strength to strength. As well as extensively touring the UK last year with their own headline dates, the band also toured with Liam Gallagher, Richard Ashcroft, Kasabian and The Kooks amongst others. 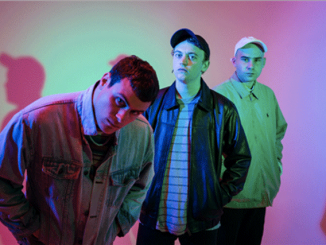 The debut DMA’S album HILLS END has now achieved BRIT Certified Breakthrough Status. The award is given to artists who achieved 30,000 sales for one of their albums for the first time in the UK. 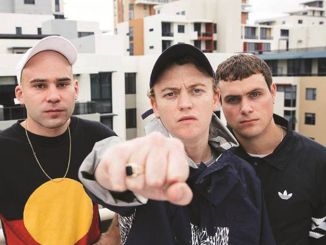 The second DMA’S album FOR NOW was released in April last year and charted at #13 in the official UK album chart and #2 in the UK Independent album chart, a significant achievement for the Sydney trio. Produced by the band alongside KIM MOYES of The Presets, FOR NOW is a gloriously uplifting album of beautifully honed, passionately emotive songs. Demonstrating that DMA’S are brimming with confidence, its hooks and rich melodies make this a timeless album. While the album echoes the strident, hook-heavy Britpop influences of the band’s debut, it’s also an album that demonstrates a very organic evolution. More broadly, the most transformative element of the band’s sound comes in the shape of Tommy O’Dell’s vocals; the character and attitude of his voice now heightened with a fresh, soulful element. 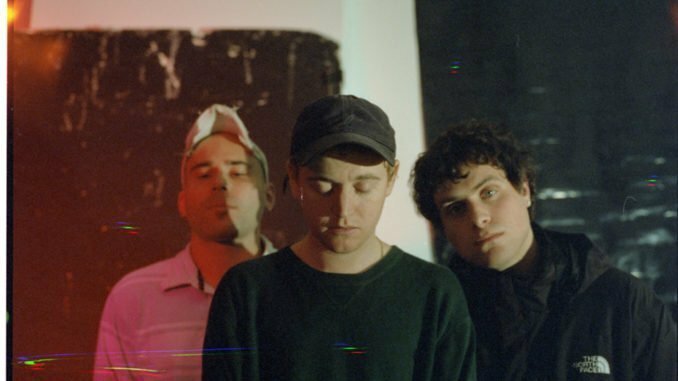 DMA’S are back in the UK for a handful of Summer shows.